A marine fender has high bonding strength between a high-slip synthetic resin plate such as an ultrahigh-molecular-weight polyethylene plate and a rubber fender member, and quite long life-time of the high-slip synthetic resin plate. The high-slip synthetic resin plate and a rubber layer are previously welded to each other. 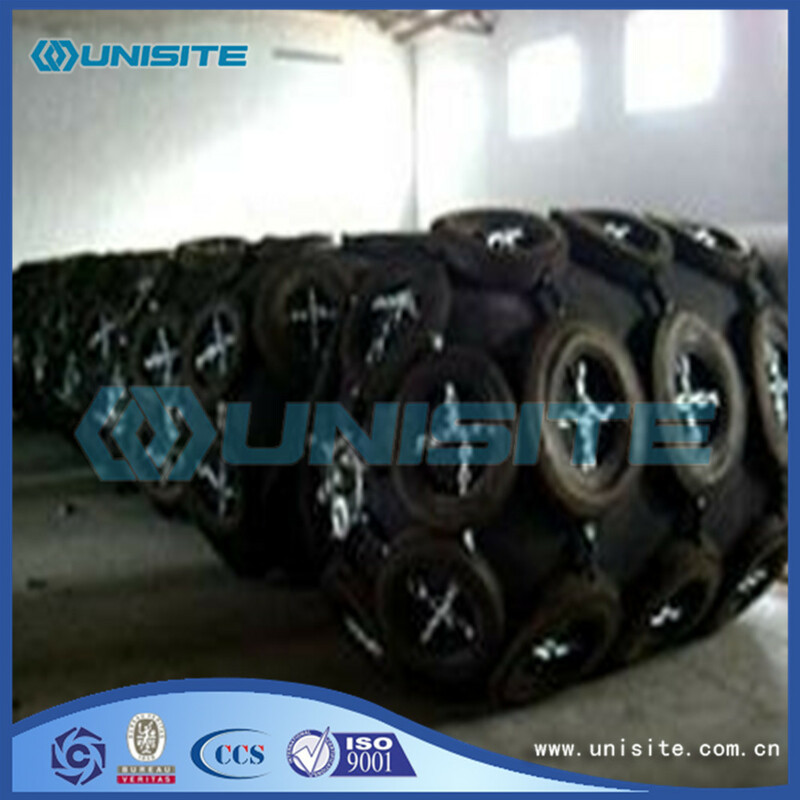 The high-slip synthetic resin with the rubber layer and the rubber fender member are welded to each other by vulcanization. In this way, the marine fender is made. 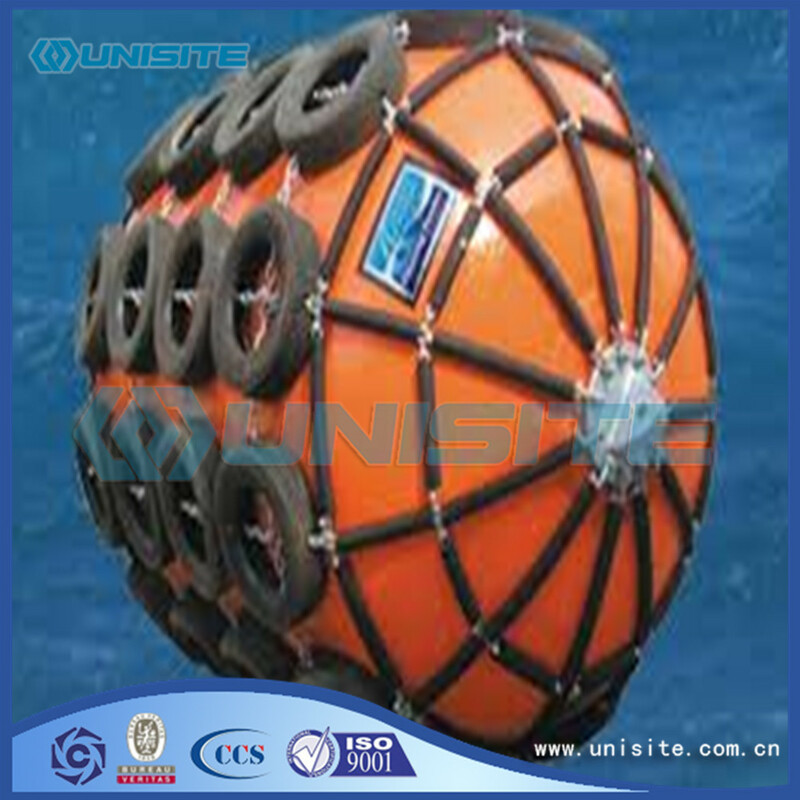 Characteristics of low reaction force, low surface pressure, reasonable energy absorption; in berthing, on the ship roll roll and pitch shake adaptability is not affected by the influence of the size of the ship, wide purpose and convenient installation and maintenance, and is particularly suitable for the old wharf. Characteristics of suitable reaction force, it may absorb more energy than that of cylindrical type; installation is more convenient to work; due to the small size of the bottom width, especially for in frame dock and the ship's rail installation and use. Characteristics of reaction energy absorption than D type fender high; installation strength and service life than D-type fender is greatly improved; applicable to frame dock. Applicable to all types of terminal. Characterized by high energy absorption and low reaction force, the product has a higher stress dispersion, long service life; the front end of the board can reduce the surface pressure; complete installation of various specifications; easy to replace. 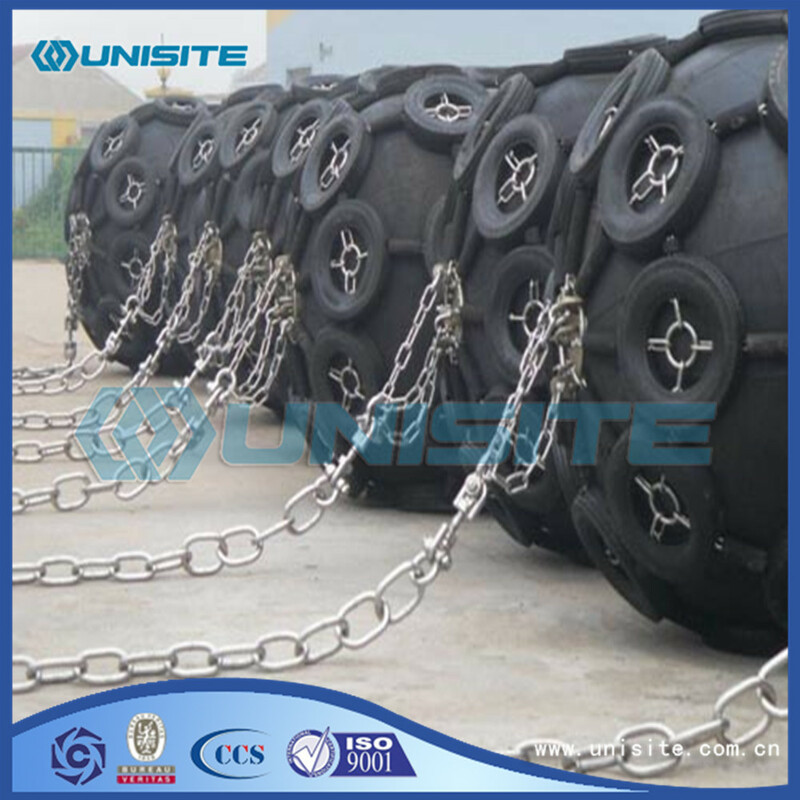 Characteristics of low reaction force and high energy absorption; surface pressure on 25 tons / 2 m below; inclined compression mechanical properties reduce; PI type rubber fender: features low reaction force, high energy absorption; convenient installation; generally suitable for medium to large terminal. 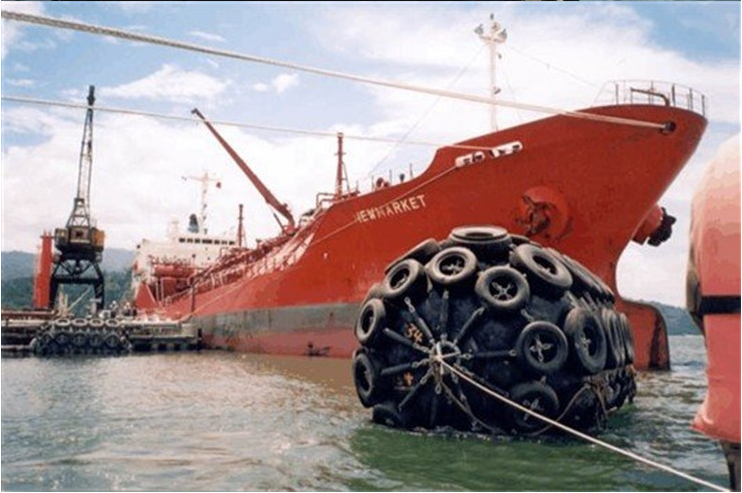 Looking for ideal Marine Rubber Fender Manufacturer & supplier ? We have a wide selection at great prices to help you get creative. All the High Strength Fender are quality guaranteed. 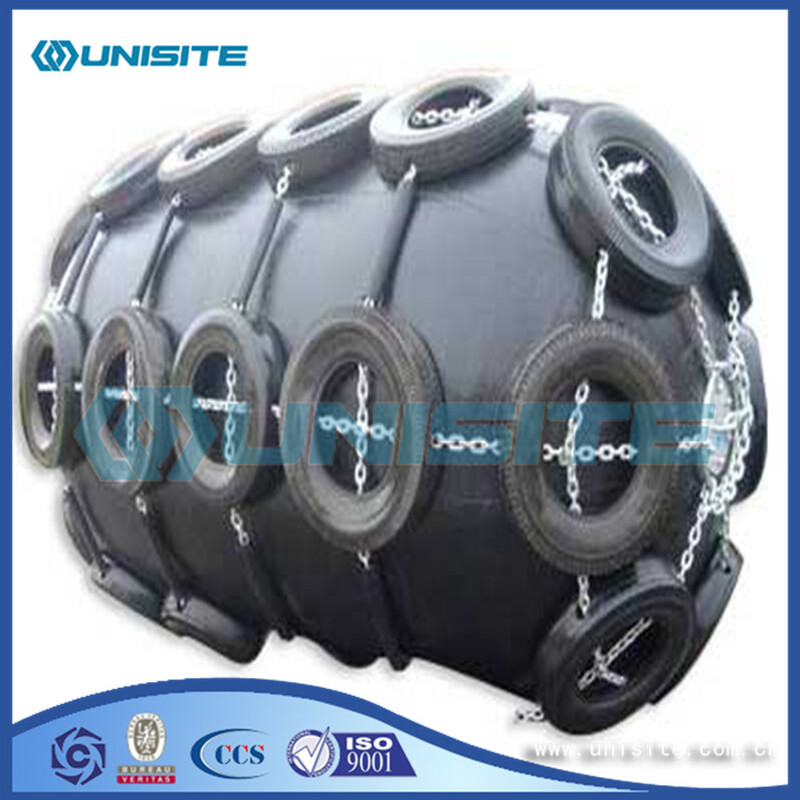 We are China Origin Factory of High Strength Marine Rubber Fender. If you have any question, please feel free to contact us.